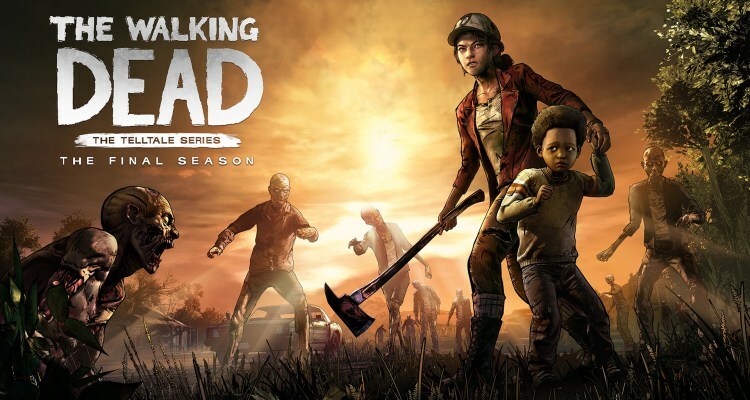 Last month, we reported that Telltale Games have officially announced a formal shut down of its studio, which affected its upcoming projects including Stranger Things and ongoing projects such as the The Final Season of its episodic game The Walking Dead. Telltale Games laid off a great number of its employees soon after the shut down announcement but a group of senior employees were retained to complete the remaining projects, which included the final season of horror-survival game The Walking Dead. But it appears that the studio finalized a deal with Skybound Games which will finish the incomplete project. The announcement was made by Kirkman of Skybound Games during Comic Con which is being held in New York. As per the details, the new studio will hire some of the developers from Telltale to work on the game’s final story. The new studio also shared a tweet where it announced a deal with Telltale to work on the final season and also confirmed that more details will be revealed in the coming months. Telltale had its worst time in recent past weeks, which resulted in heart breaking shut down of its all future project. More than 250 employees were laid off following the development of unstable and ‘toxic’ environment. It was indeed a disaster for the gaming industry and its partners, such as Netflix that also made an agreement with the studio to work on Stranger Things game. However, Netflix is still looking for options to work on the Stranger Things, maybe with new game developers which will be announced once the agreement takes place. The Walking Dead game is currently available on PC, PS4 and Xbox One. Stay tuned for more updates!